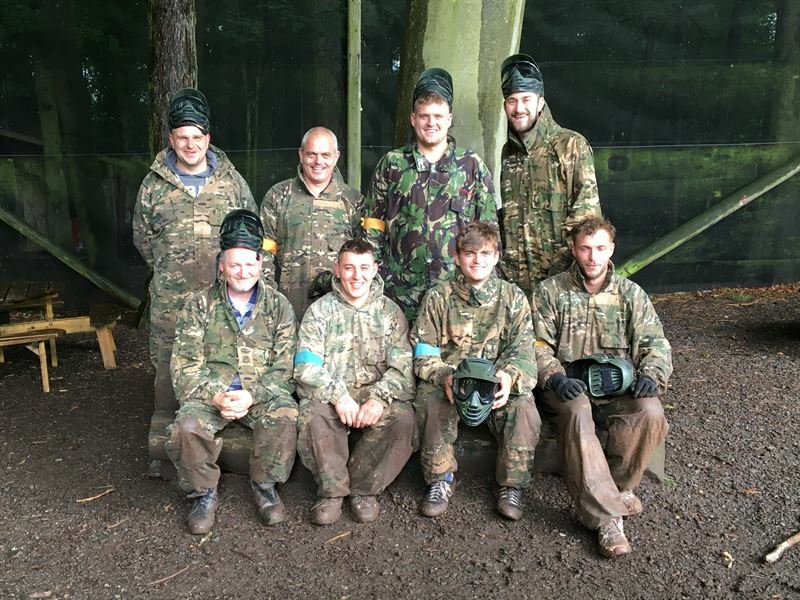 I felt I must Email regarding our Paintballing full day experience last Saturday 25th June – Booking reference Will Young. 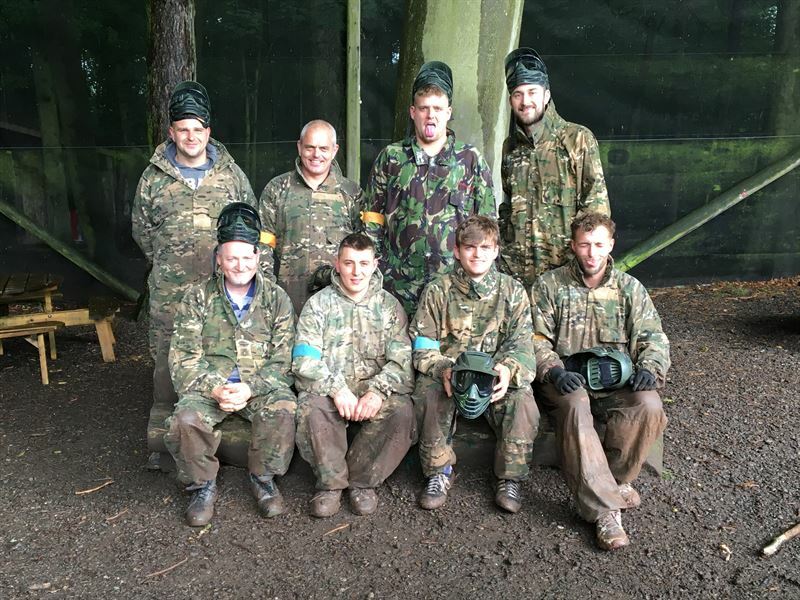 Having never been paintballing before I was as I’m sure you can imagine, a touch nervous and wasn’t too sure what to expect. On arrival we were greeted by an enthusiatic member of staff and I knew from this moment on we were in for a good day. Everything was explained so professionally and you got a real buzz seeing how much the guys enjoyed their jobs and we eagerly awaited the first game. The whole day was FAULTLESS, even the torrential rain didn’t dampen our spirits, and when I fell in the 3rd game the guys were very quick to my aid to check I was ok.
Rest assured I would highly recommend this activity to everybody and I can guarantee I will be returning in the future. Very many thanks again and please make your fantastic team aware of what a good bunch they are.